Since their last game in Los Angeles on Christmas Eve, December 24, 1994, the Rams will play their first pre-season game on August 13 back home. 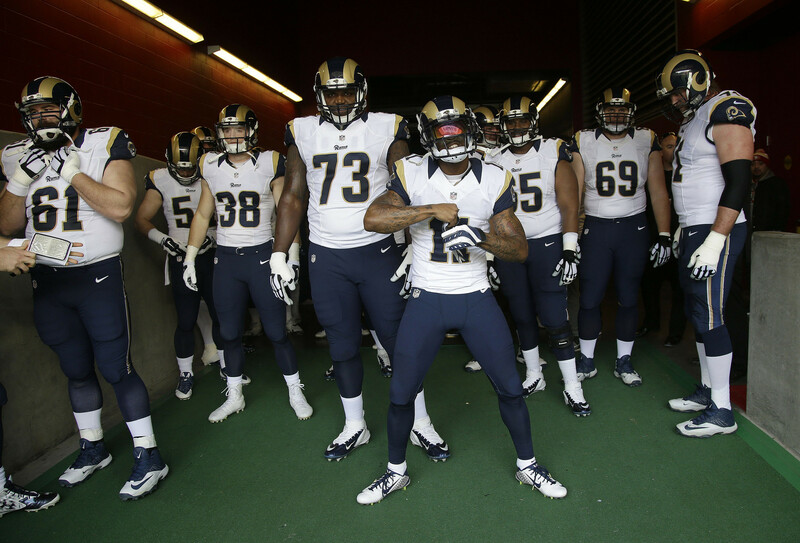 The Los Angeles Rams relocated to St. Louis, Missouri on January 15, 1995 where they have been ever since—until now. Much has changed since the move, and now even bigger changes have yet to come. There has been major talk of Los Angeles finally having its very own NFL football team once again and that time has finally arrived. This first game will take place at the Los Angeles Memorial Coliseum at 5:00 PM against the Dallas Cowboys. This football game will be nationally televised on ESPN. 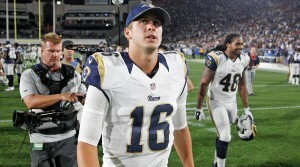 Many seem to be in high spirits with large expectations for the LA Rams. 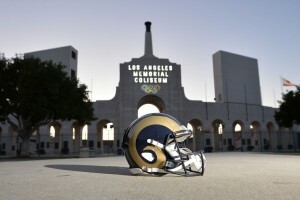 Upon arrival in Los Angeles, California, the Rams had an open practice and Family Day at the Coliseum on August 6. The family session acted as a test run for the NFL equipment as well as sports protocol for the first preseason game. This practice day garnered thousands of eager fans that watched them condition and train. The team first convened on Saturday, September 30, beginning their grueling training camp at the University of California, Irvine where the Rams will be at for the rest of their practice sessions. Their offseason practice sessions took place in Oxnard. A week prior, the team drew a crowd of 10,112 fans to the University of California, Irvine campus at their first practice. 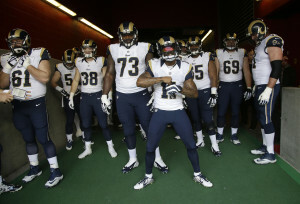 Los Angeles Rams coach Jeff Fisher, alum from the University of Southern California and former collegiate athlete, cited that the team was in good condition and had been consistently improving. Quarterback Jared Goff is the number 1 pick in the 2016 NFL Draft with promising potential noting that he has felt that his performance has gotten a lot better and that he’s feeling as if he’s starting to settle in more comfortably. 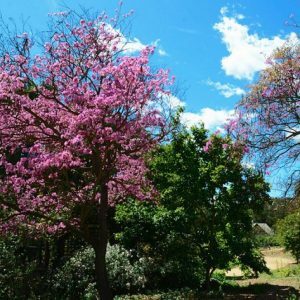 He has also said that the more comfortable he feels, the more in control he has of the game and that it also boosts his confidence, which translates to the field. 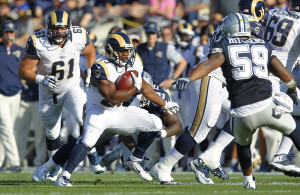 The Rams will host the Kansas City Chiefs at an exhibition home game on August 20. After, the team will travel to two preseason games before flying to Northern California and opening their 2016 regular season on September 12 against the San Francisco 49ers. 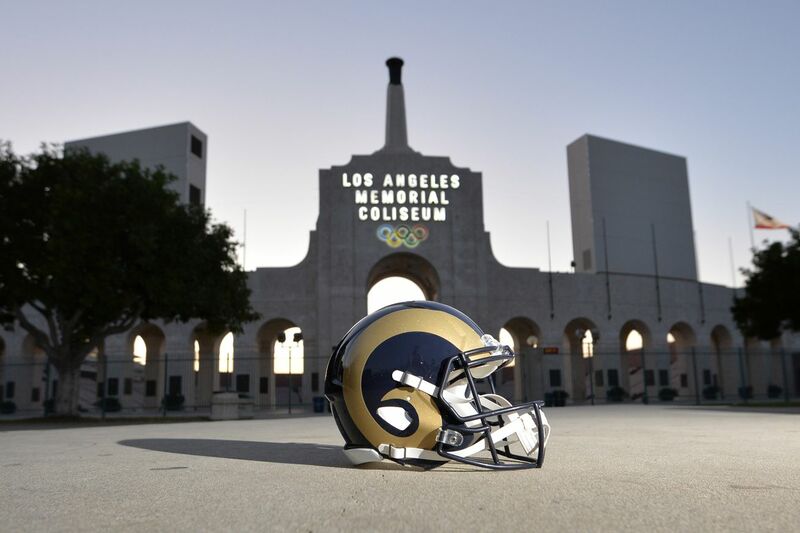 In total, the Rams will play seven regular season home games within the LA Coliseum stadium during the 2016 NFL season. Their first will be at the Seattle Seahawks on September 18 and their last game will be against the Arizona Cardinals on New Year’s Day. 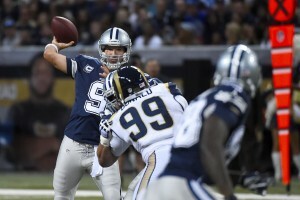 They will also travel to London to play against the New York Giants, acting as another home game for Los Angeles as well. Another interesting development has been HBO Sports, NFL Films and the Los Angeles Rams’ partnership in the new show “Hard Knocks”, chronicling the organization’s return to Southern California for the first time in 22 years. This is the first sports-based reality series that kicked off its five-episode 11th season on August 9 with hour-long episodes. 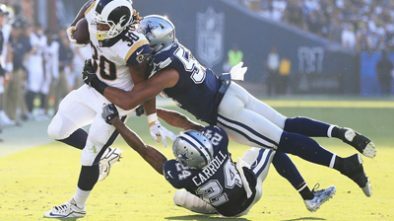 The show aims to feature the Rams’ move back to Southern California along with training camp, games, and all the logistics and nitty-gritty. Not only will audiences get to see special behind-the-scenes ideas, the series will focus on their everyday day-to-day routines of the players and coaches too. 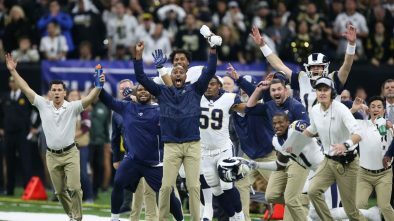 The 30-person production crew will film over 1,500 hours of footage to give viewers a peek into the making of this NFL team, something that has also helped to build the hype. Things are looking good for the Los Angeles Rams’ new football season. 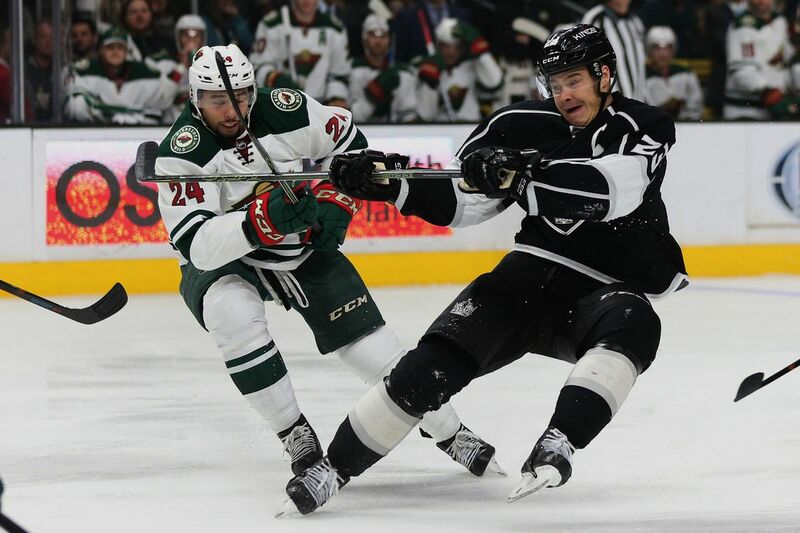 With the anticipation building for quite some time after their originally announcement of their long-awaited return to Los Angeles, fans are eager to tune into the first game as well as stick with the team for the rest of the season.